Check out these dope post from Yo Mans TAY's official Instagram account. Dive inside the mind of Yo Mans TAY by checking out his recent tweets. Check out this awesome T-shirt. More available on 'SHOP' page. Click here to find more dope merchandise. get updates on Yo Mans Tay's upcoming gigs, new releases, etc. 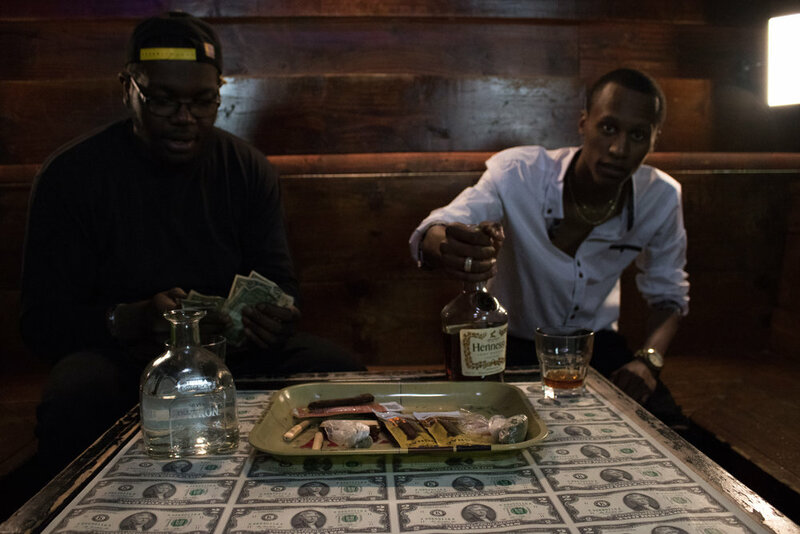 Web series displaying Yo Mans TAY and his friends' lifestyle inside and outside of music. Yo Mans TAY newest music video 'Is It Them (Oh My God)" with Jayydawg is now out on YouTube! — Yo Mans TAY "The Top Spot"